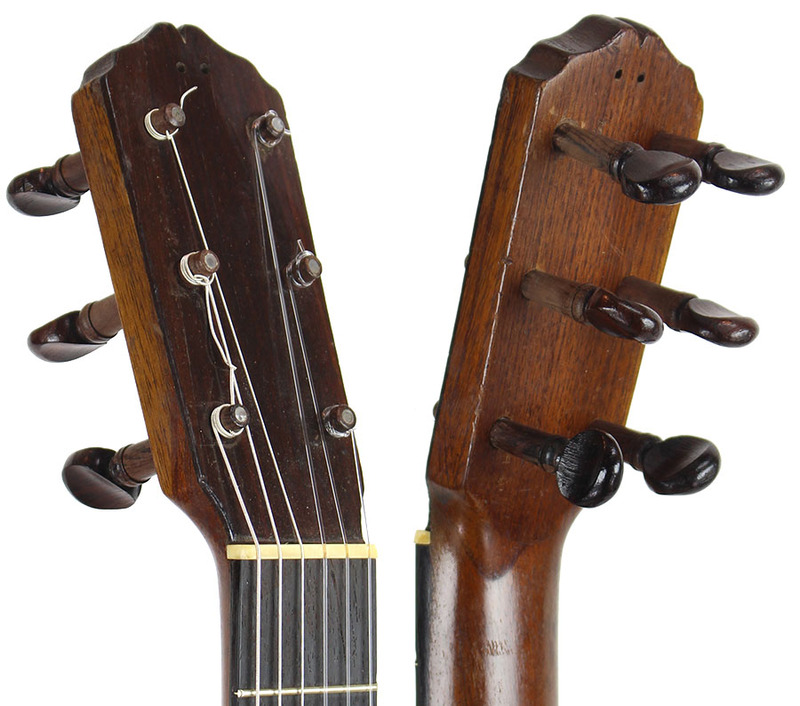 Model: Flamenco w/pegs Santos Hernandez, born in 1873 in Madrd, Spain, is considered by many as the most influential figure in flamenco guitar construction. 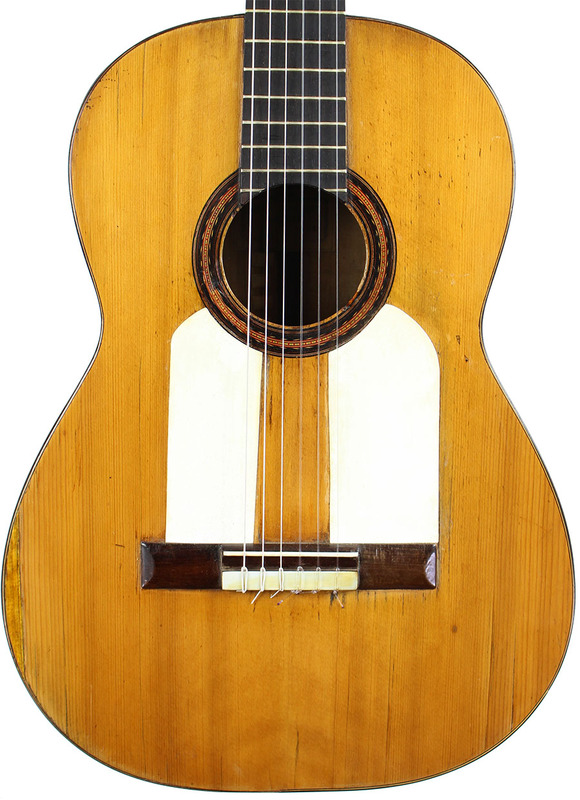 In his early twenties he worked in the shop of José Ramirez I. Hernandez gained significant recognition in 1912 when Ramirez gave a guitar created by Hernandez to Andrés Segovia, who used this guitar in his his performances for the next 25 years. 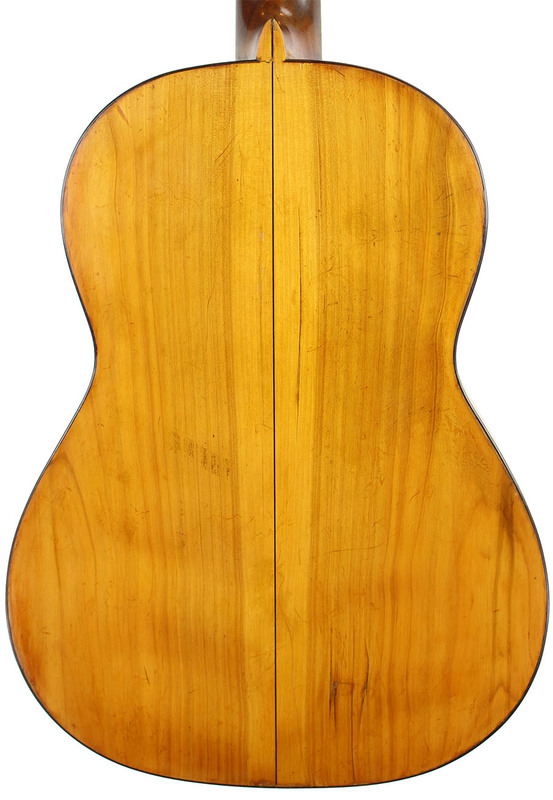 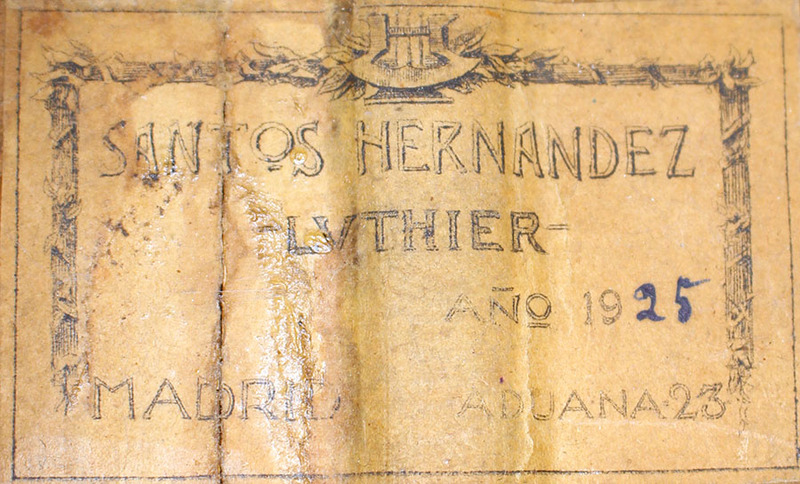 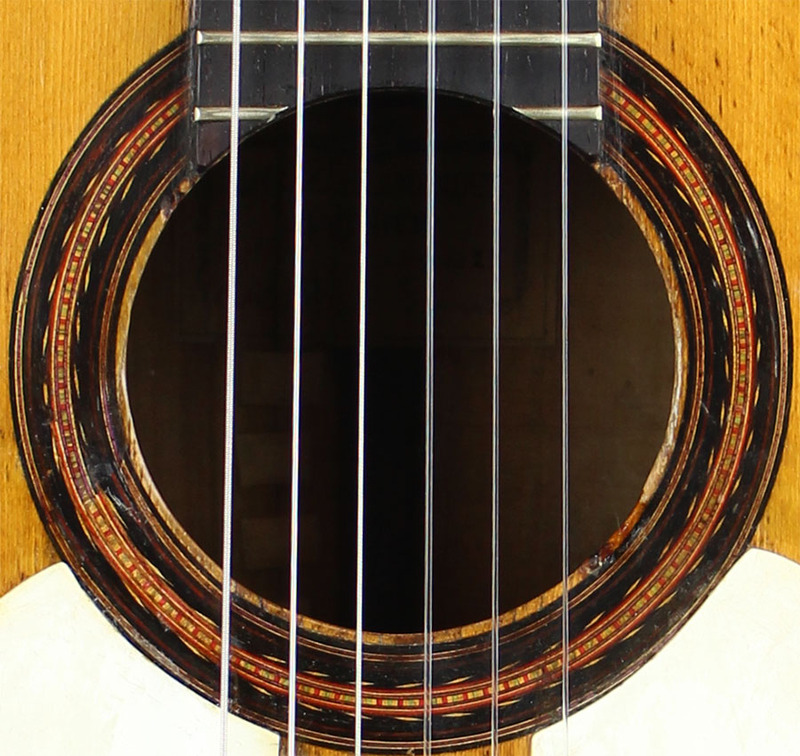 Hernandez guitars are rare and considered highly collectible.